Simon Scott and Sophie Cameron work with a number of garden designers and expert hard and soft landscapers to produce beautiful and high quality gardens. 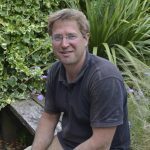 Simon has over 18 years experience of working on all aspects of hard and soft landscaping. He has installed and implemented a wide variety of projects from small roof terraces to large country gardens, including a BALI award winning garden. 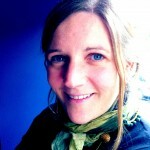 Sophie has worked in the Landscaping Industry for 10 years. She believes in attention to detail at every level and in building good and ongoing relationships with clients and suppliers alike. She also happily blogs about the ‘Adventures of a Lewes Landscaper’.